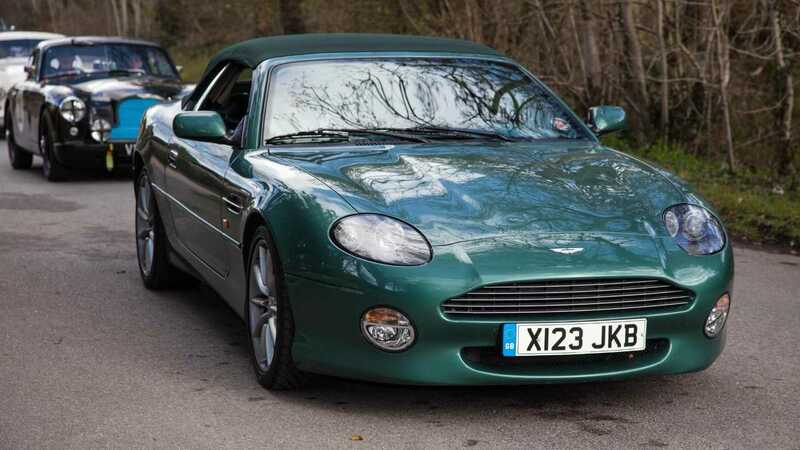 The Aston Martin DB7 is not only an achingly beautiful car, but also the model credited with saving the British marque in one of its many financially challenging times. Believe it or not, the elegant GT car celebrates 25 years in 2019, something that will be marked at the Beaulieu National Motor Museum, UK at its ‘Simply Aston Martin’ event. Beaulieu runs several of these ‘Simply’ rallies every year with each event dedicated to a particular theme. Hundreds of cars attend with thousands of people drawn to an often spectacular lineup. At ‘Simply Aston Martin’ the DB7 will take centre stage, with a special area dedicated to all variants of the luxury car. The Aston Martin Owners club will be bringing a host of noteworthy cars, as will Aston Martin Chichester. Visitors to the event will be asked to judge the cars for the ‘People’s Choice Award’ that will be presented to the winning car. 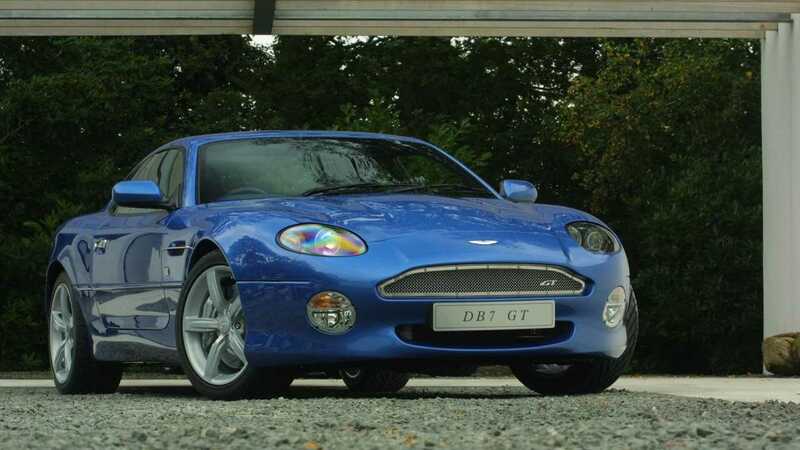 The DB7 was penned by Scottish designer Ian Callum, who to this day still recalls the car as one of his best works. It actually started life as what was meant to become the new Jaguar F-Type, but Ford (parent company of both Aston and Jaguar) cancelled the project. Work on the F-Type was to become the Aston Martin’s NPX development, and ultimately called the DB7. From 1994 to '04, the DB7 spawned multiple variations including entry-level V6 cars up to the range-topping V12. Coupé and convertible Volante body styles were offered as well as numerous submodels such as the desirable GT. The rarest DB7 was the 2002 Zagato of which only 100 were built. The Italian coachwork harked back to the handsome DB4 Zagato of the early '60s. The DB7 was a huge sales success with over 7000 examples being produced, something that greatly helped Aston Martin’s financial situation. This despite the car missing out on a traditional role in any James Bond film of the era, a position taken by several BMWs due to a marketing agreement made by the filmmakers. However, it did land the lead car role in spoof spy movie Johnny English. The National Motor Museum is situated in the greenery of Hampshire's New Forest, and is an incredible treasure-trove of automotive history. Some of the world’s most historically significant cars are stored here, including Donald Campbell’s Bluebird CN7 speed record car. Noteworthy machines from the world of Formula 1, rallying, and the big screen call Beaulieu home. It’s well worth a visit. ‘Simply Aston Martin’ takes place on April 7 2019, with Astons of all ages welcome.